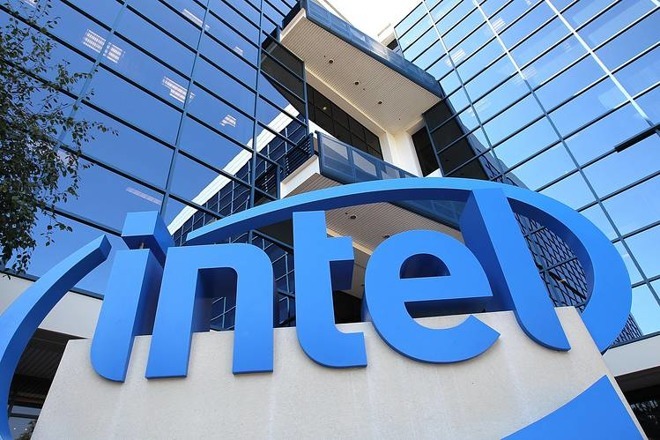 Following up on its $15.3 billion Mobileye buyout, Intel on Wednesday announced a plans to deploy a fleet of over 100 self-driving test vehicles, with an ambitious goal of having a kit in automakers' hands by 2019. The first vehicles will start driving later in 2017, scaling up from there, Intel said. Testing will take place across the U.S., Europe, and Israel in order to adapt self-driving systems to different road rules, signs, and conditions. Mobileye is perhaps best known for working with Tesla on its Autopilot technology. The two companies eventually separated after the death of a Florida man driving a Tesla Model S, at which point Intel entered the picture. The Mobileye acquisition closed on Tuesday. The Intel/Mobileye platform is said to include cameras, processors, mapping, and image processing —but more importantly an artificial intelligence system that determines how a car drives. Test vehicles will have Level 4 autonomy, meaning they can handle most situations on their own, but not the full autonomy of a thereotical Level 5 car. According to the New York Times, Intel's first destination will be Arizona —where rivals Waymo and Uber are already doing their own tests. Apple is believed to be engaged in small-scale testing using modified Lexus RX450h SUVs. It's unknown however if the company is just planning to sell a platform to other companies, or if it intends to build its own car. One recent report indicated that Apple is working with a Chinese firm on auto batteries, which might back the idea of an Apple-designed vehicle.